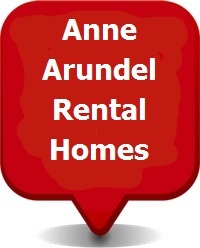 Relocating to Fort Meade / NSA and need to find a great rental home? If so, The Roskelly Team has you covered! 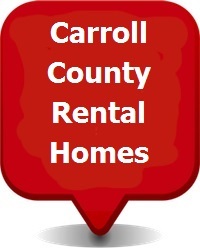 Use the quick links below to search all homes for rent, houses for lease as well as apartment and town home rentals. 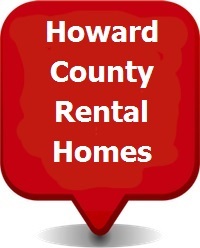 We make it easy for you to find your perfect new rental home near Fort Meade and best of all, our rental locator service is 100% free to you. We'll show you the homes you want to see, and if we find you a place you love, the Landlord pays our fee for finding a great tenant like YOU! Searches provided by county. 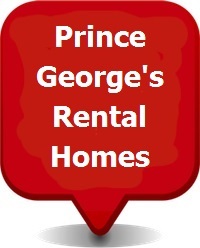 If you have special rental needs contact us directly and we'll be happy to help. * These searches include only areas covered by our team / close to Fort Meade.